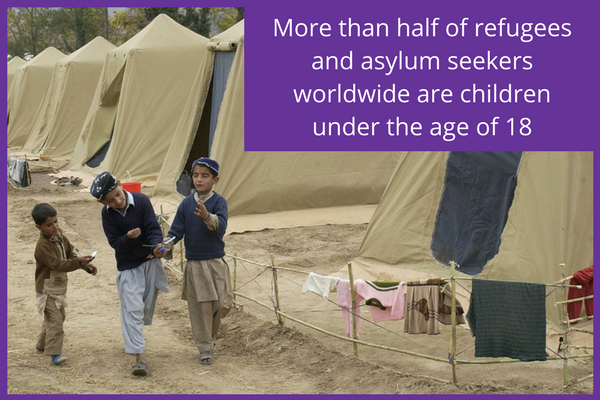 Globally, nearly 100,000 – or slightly less than 1% – of all refugee and asylum-seeking children are separated from their families. Children in this situation are at risk of multiple violations and harmful practices such as child labor and early marriage. This article explores the need to ensure that new and existing initiatives to resettle refugee children at risk, including unaccompanied children, are better able to serve their unique protection needs in today’s global context. We must be prepared to spend resources to reunite abandoned refugee children with their relatives. The best thing that can happen to a child is to be with its family or at least be in their country of origin with people who share the same cultural practices than be alone in a strange land with strange people and strange cultures.